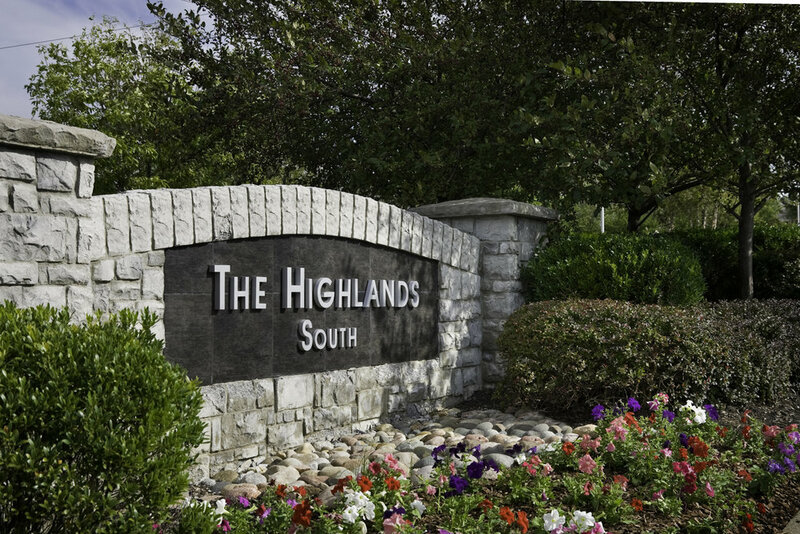 The Highlands was constructed in 2003 and 2004 as a two-phase apartment community in Overland Park, Kansas, approximately 12 miles southwest of downtown Kansas City. The residential buildings are situated on roughly 44 acres in the heart of Johnson County. The property benefits from an eco-enhanced wildlife habitat. 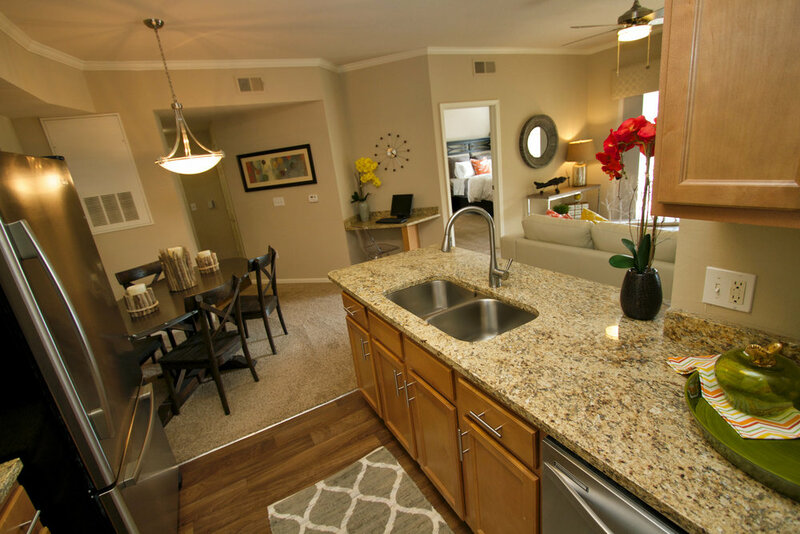 The Highlands has recently undergone an interior renovation program that includes premium kitchen upgrades, as well as new flooring and lighting. Visit the property website for more details.